A cute 3D Valentine Bear for your designs. Click the bear to view and download the larger version. Whether you want to express your love for someone special or you simply want to create a cute romantic scene, this free Valentine’s Day Teddy Bear will be perfect for your project! 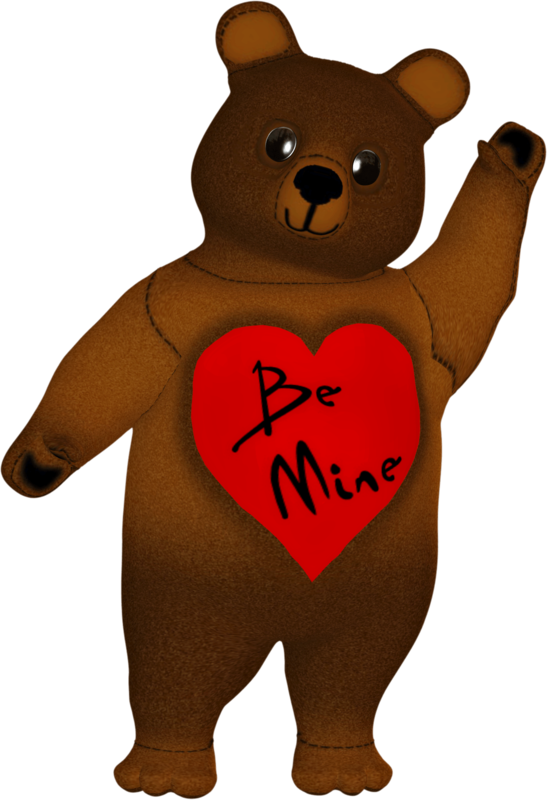 This Valentine Bear image is a PNG file with a transparent background. This entry was posted in Valentine's Day and tagged 3D, bear clipart, cute, graphic, poser, PSP, Saint Valentine's Day, Valentine Bear Clipart, valentine clipart on October 3, 2014 by Noel Bryan.